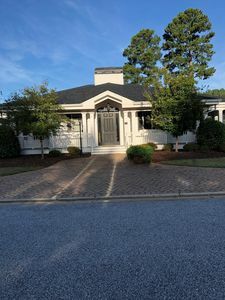 Our Cottage stay includes spacious, elegantly appointed 3,000 sq ft cottage homes right along the golf course, with access to all of our amenities including the pool, fitness center, and driving range. 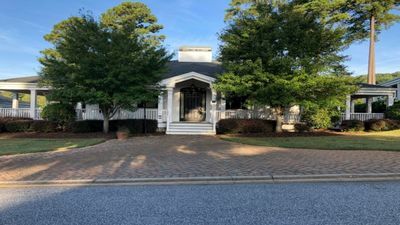 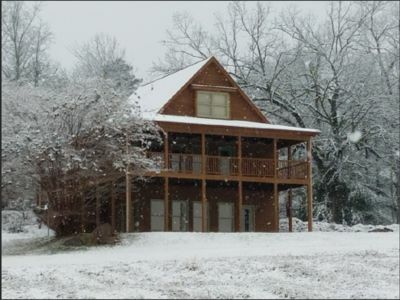 The cottage includes four master bedroom suites with two queen beds in each room, five full bathrooms, a full kitchen, living room, and wrap around covered southern-style porch. 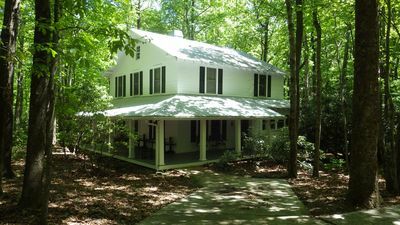 The cottage provides a relaxing backdrop for you to come to stay, play, and explore this scenic area, cycle along mountain roads, play golf, and enjoy the amenities at Cherokee Valley. 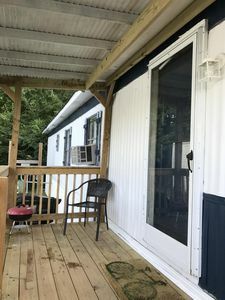 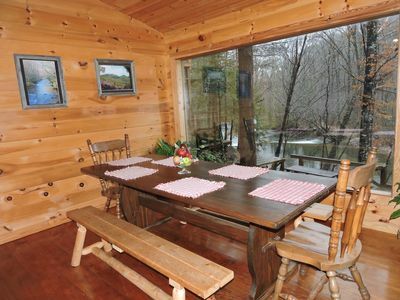 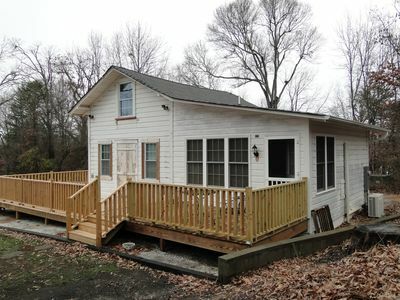 Beautiful river cabin w/ screen porch & deck over looking the river. 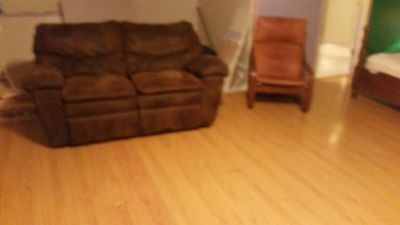 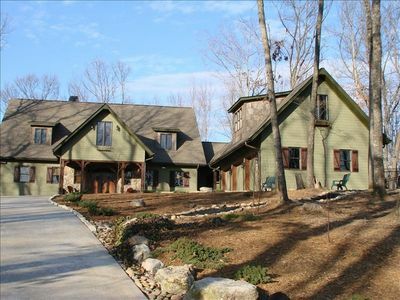 Thomsen House: Large, sunny, and spacious home with 2 car garage & game room. 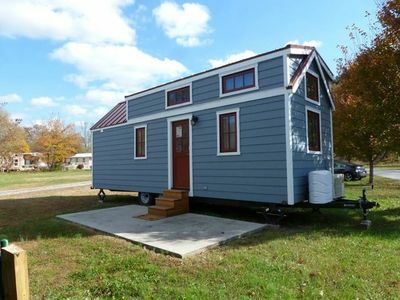 Rose & Crown ~ A Tiny House! 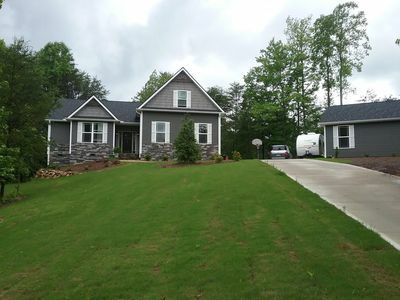 Custom Travelers Rest home on private lake. 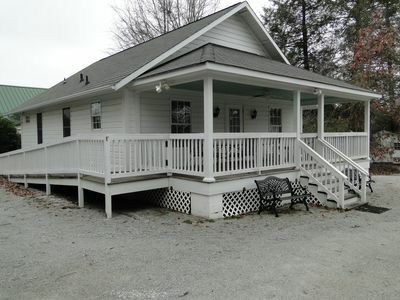 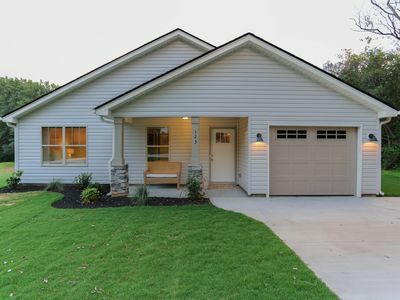 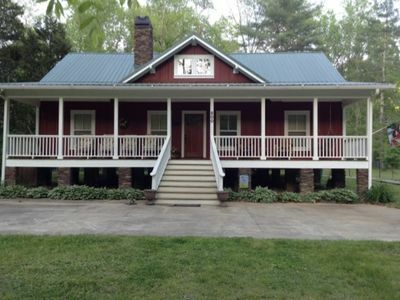 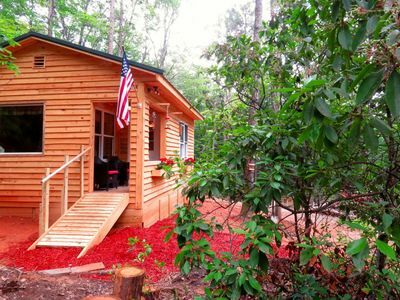 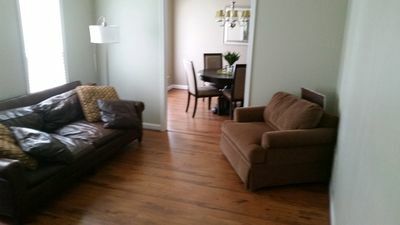 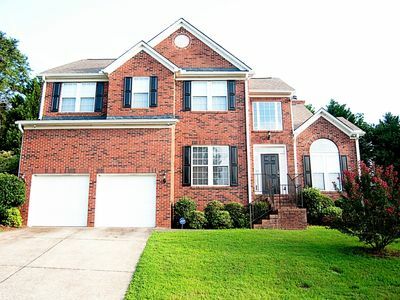 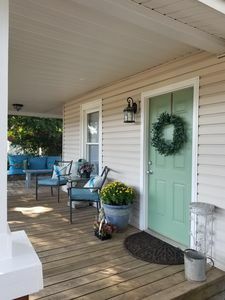 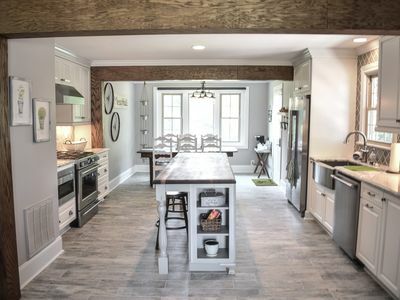 Adorable cottage just north of downtown Travelers Rest S. C.